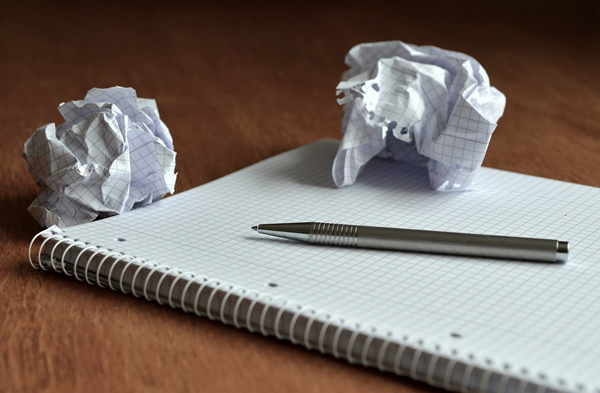 Content writing can be tough and writer’s block can strike at any time. Whether it is for your various web pages, a blog to draw in relevant web traffic, or advertising copy for any outlet, our content writers have you covered. Often times, websites will be delayed purely due to indecision regarding what content to put on the site. To remedy this and to ensure meeting launch deadlines, Gliffen Designs provides content writing for our client’s websites. Our writers at Gliffen Designs will meet face to face with clients to gather information about the company and the services provided. Following these conversations, a draft of the content will be shared with the client and changes will be made as needed. Additional information for the website will be gathered from a plethora of resources. Our writers pride themselves on using excellent writing mechanics and will review the content to make sure it is accurate. Furthermore, content writing will be directed by our clients, ensuring that it matches their needs. Since Gliffen Designs creates user-friendly (often Word Press-based) websites, the content can be changed and edited as needed. Having fresh blog content on your website can be crucial for your business to connect with potential clients or customers and not to mention boost your sites SEO if your content is valuable. Although the blog’s home is on your website it can serve as social media content as well by sharing the link and directing users from Facebook or other social media outlets to your website. Aside from driving traffic to your site, having a blog can give your company a voice or a personality if you will and it can show off your expertise through showcasing work. We know that running a business is taxing enough as is and you may not have time to write about it, which is why we are here to help! No matter whether it is print or digital, a flyer or a website banner ad, our writers are fully capable of providing you with the copy necessary to get the point across in your advertisements. Contact us at 307-200-8999 to learn more about how our writers can help you!